To start the year off in style, we are thrilled to unveil a brand new Colour Edition line of products! 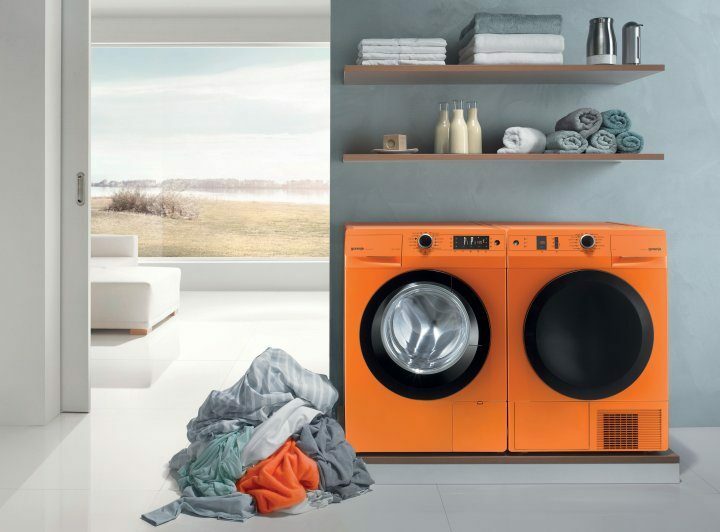 The Colour Edition will include a high-performance washing machine, tumble dryer and refrigerator model all available in white, black, stainless steel, red or eye-catching orange. Stuart Benson, national sales manager at Gorenje UK says: “Colour is such an important factor when selecting an appliance as it is becoming increasingly popular for consumers to colour match or make a stand-out feature of their appliance."